For too long we have been lusting after the unattainable, ‘perfect figure,’ that is regularly paraded down the catwalk. Isn’t it time we see real women in fashion? Well, lucky guests at the Models of Diversity show in London were able to witness just this. 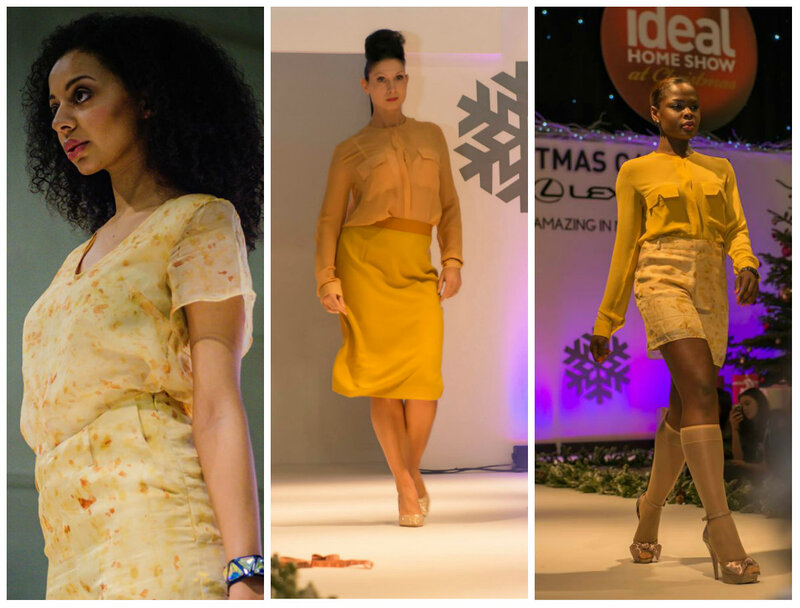 As part of the Ideal Home Show Christmas, Kitty Ferreira presented their collection on a range of diverse models. Models of Diversity supports models of various shape and colour. They claim that fashion and marketing industries need to recognise beauty in all women, including different races, ages, sizes and abilities. Equally this is what Kitty Ferreira promotes through their garments; an inclusive collection with exclusive designs. 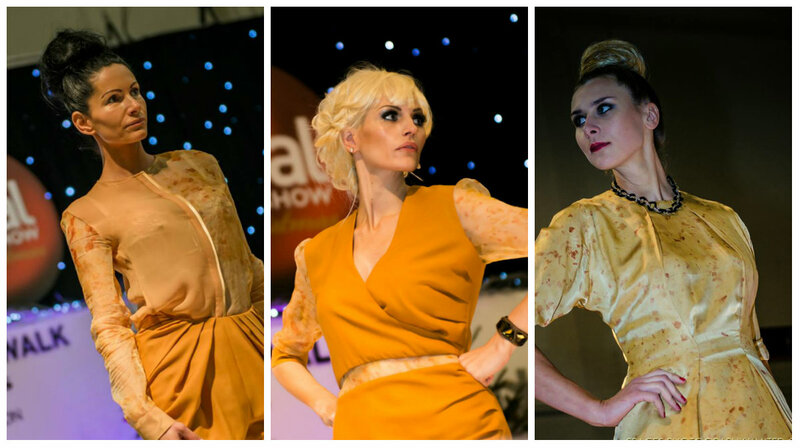 Mature model Annabel Davis elegantly sashayed down the runway wearing Kitty Ferreira’s Petal Dress. 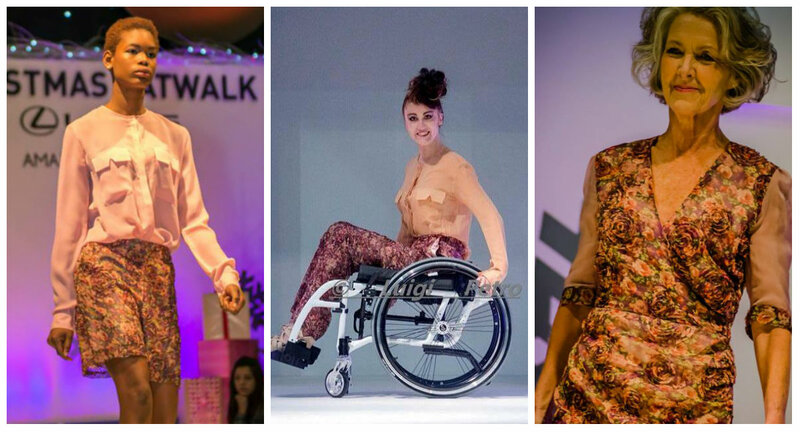 Wheelchair model, Chelsey Jay Reynolds looked radiantly stunning wearing the Cinnamon Shirt and new style Petal Trousers and model Doubra Okah, who was born with chorea-dyskensia – which impedes her walk, brought a girly freshness to the Dolly shirt and new style Petal shorts.